This is a sheet of license plates for scale model cars. 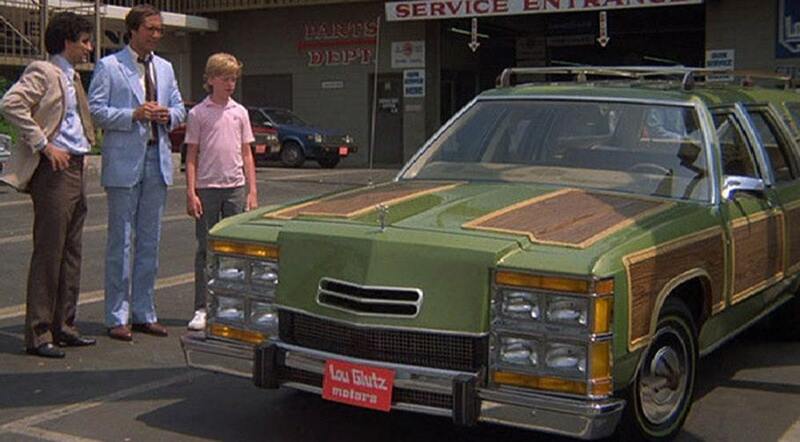 These tags replicate in scale the license plates displayed on the Truckster and the Ferrari in the movie National Lampoon's Vacation. 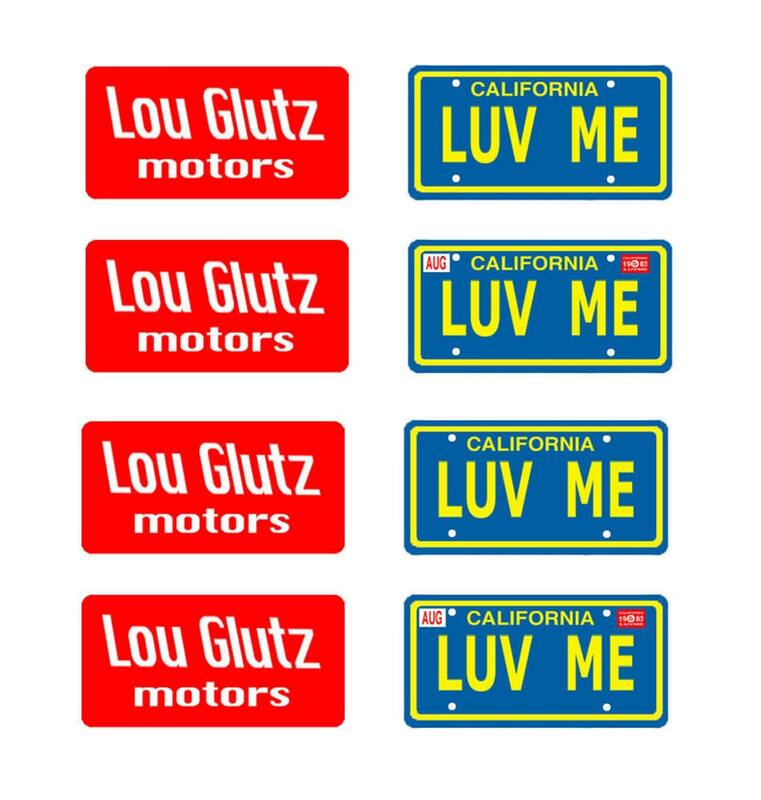 These are suitable for use on any car model in a comperable scale. This sheet is printed on photo paper using photo dyes for durability. This sheet includes four pairs (8 tags total) of front and rear license plates as displayed on the cars. (The Ferrari only displayed a rear license plate) Just cut out and glue these tags to your model for added realism.